Beer and Mac! Mac-n-Cheese cookoff, come taste! Oran Mor will be playing music and there will be beer for sale as well! 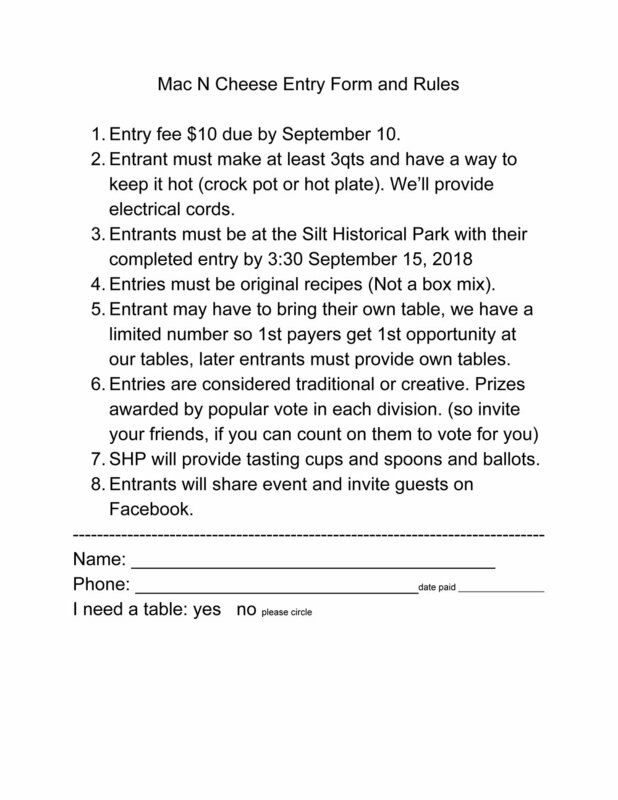 Entry form below, or email us for a copy!